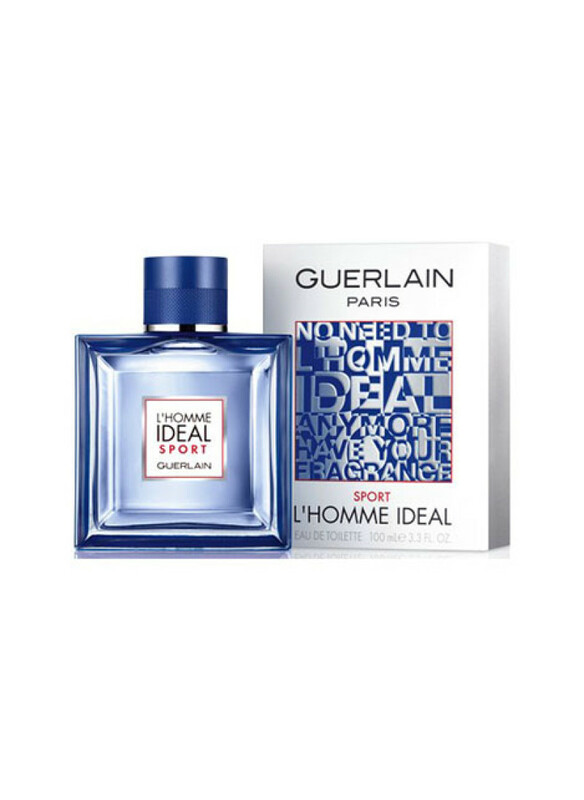 L’Homme IDEAL Sport is a new, fresh, sophisticated creation of the House of Guerlain, which will not leave anyone indifferent and will call for ... to practice! 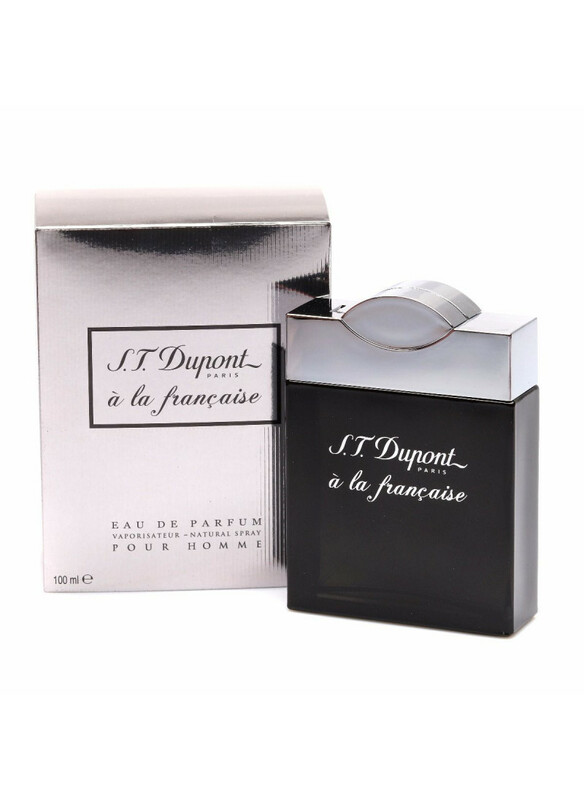 It is a fragrance for an elegant, charismatic, witty and, of course, athletic man.To emphasize the sporty character of toilet water, Thierry Wasser, the leading perfumer of the House, and Dolphin Jelk, the perfumer of Guerlain, give a live..
L’Homme IDEAL Sport is a new, fresh, sophisticated creation of the House of Guerlain, which will not leave anyone indifferent and will call for ... to practice! 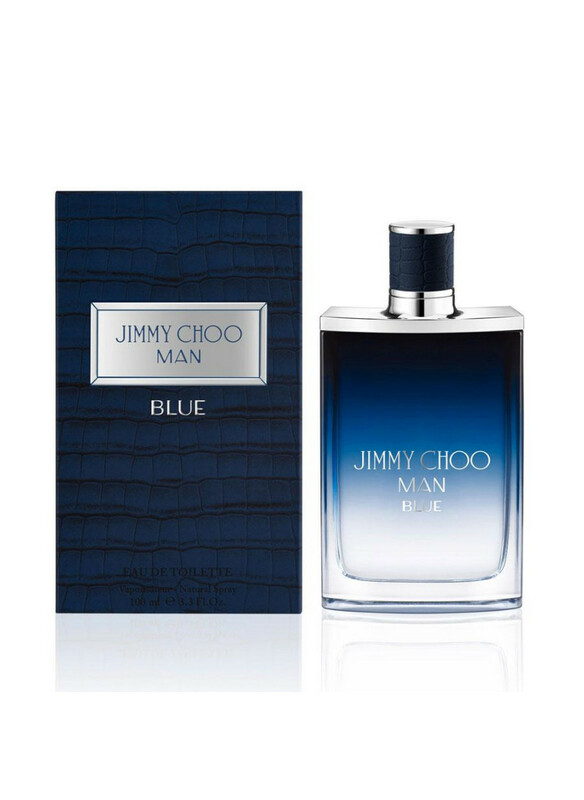 It is a fragrance for an elegant, charismatic, witty and, of course, athletic man. To emphasize the sporty character of toilet water, Thierry Wasser, the leading perfumer of the House, and Dolphin Jelk, the perfumer of Guerlain, give a lively note to the almond, bringing dynamic nuances of spicy freshness and bursts of aquatic notes. 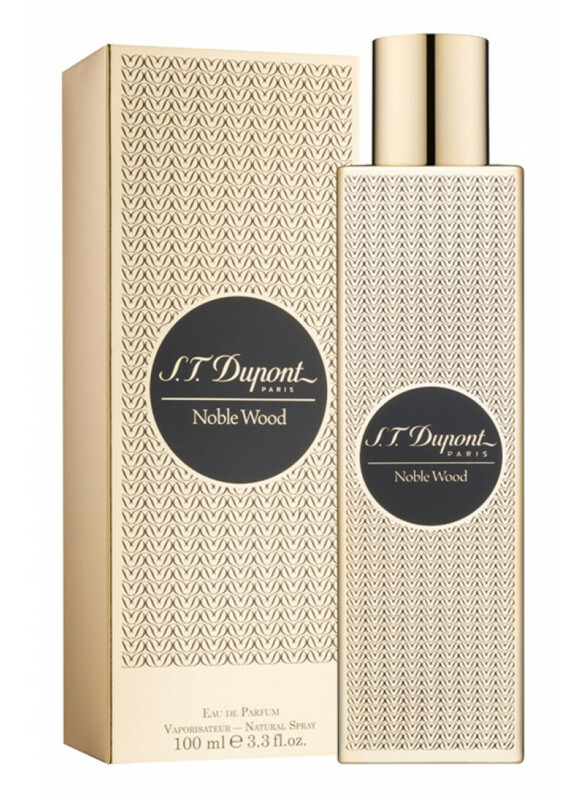 The essence of neroli gently envelops the chord. 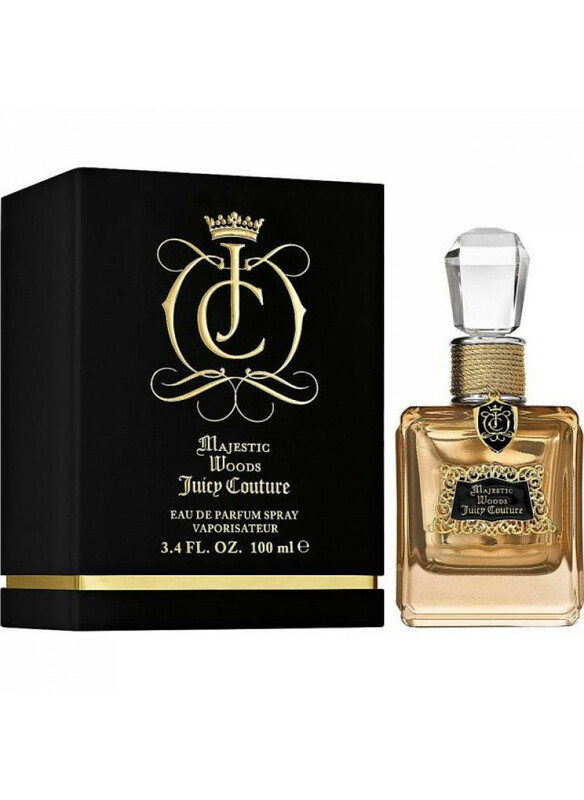 The final compelling trio of coumarin, vetiver and patchouli gives the composition strength, perseverance and sensuality. 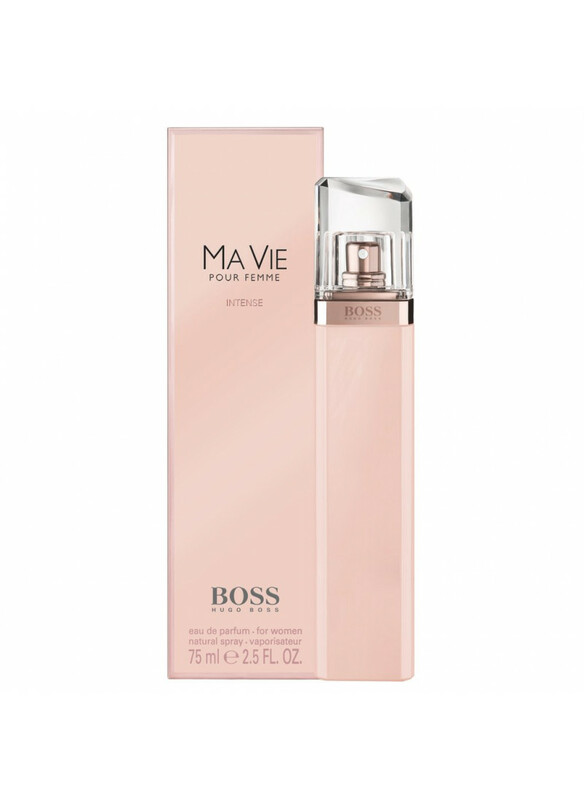 The fragrance bottle reproduces the codes of its predecessors - luxury, silhouette, purity of forms. 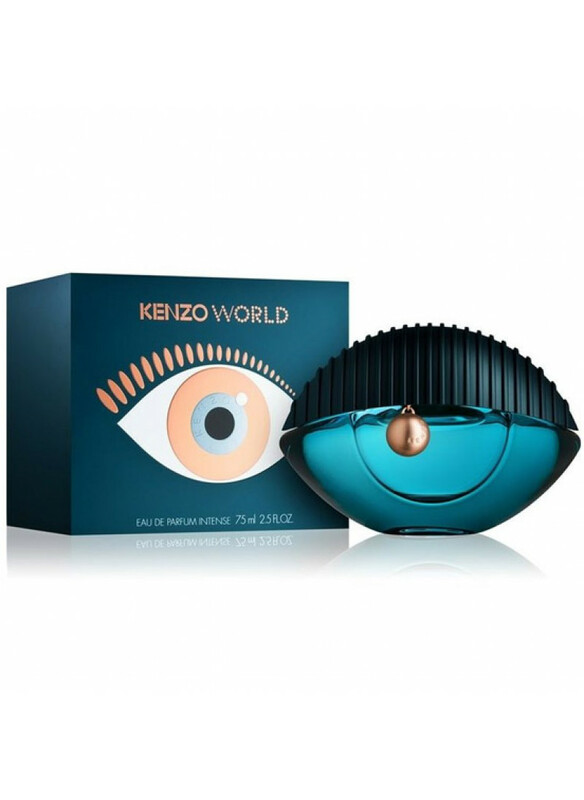 The deployed shoulders, the massive knurled-guilloche lid and the athletic body are decorated with dark blue lacquer coating, which seems to beckoning to the sea.